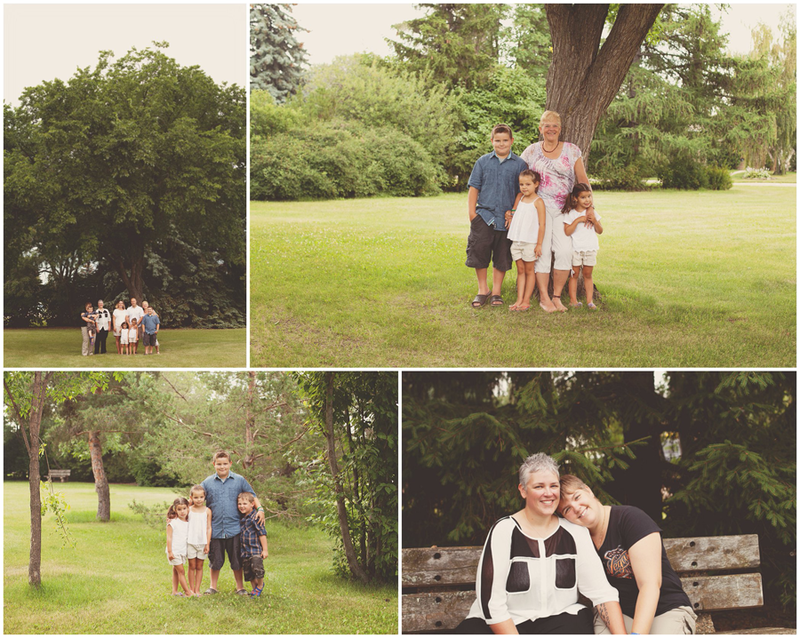 Arlene was celebrating her wedding anniversary and all of her children and grandchildren were coming out to celebrate with her and her husband. 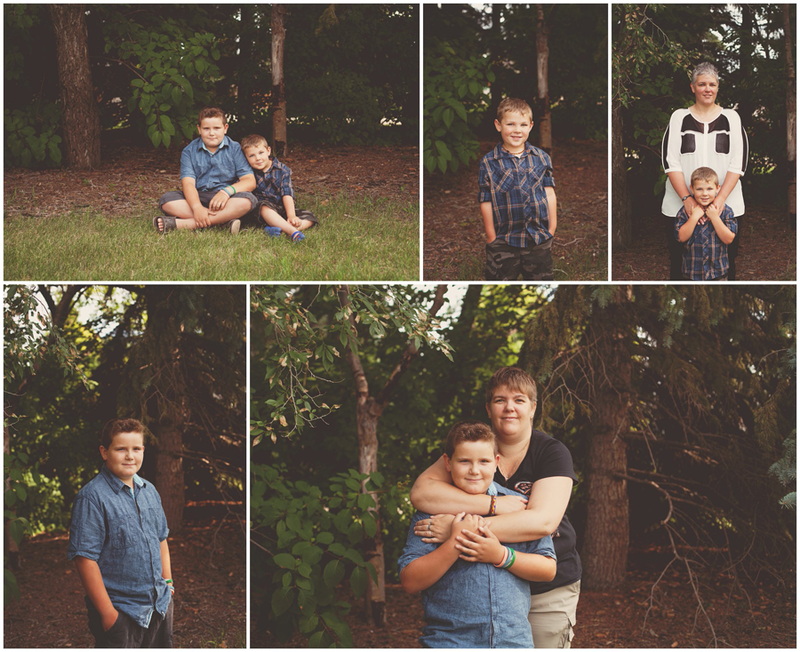 A great opportunity to book some family photos. 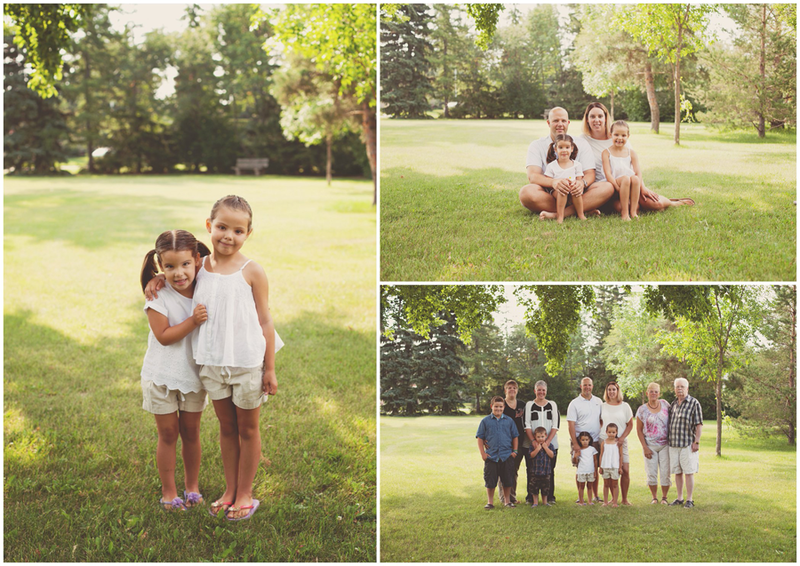 I headed out just before tghe party was to begin and captured the families in a nice little park beside Arlene's home. This kids were adorable, even though the littlest guy wasn't too sure about this picture nonsense. He stuck with it though and we got some great shots!